Texting My Pancreas: Team Type 1 - They're Made Of Awesome. I'm in awe of what Team Type 1 does, and honored that Tom, Brian, Phil and the whole team participated in this video. To use Phil's word, the whole thing is simply amazing. Wish we had a video of you watching! I managed to not cry until about 4:12 in. When they each gave their personal "you can do this" accounts, tears formed. 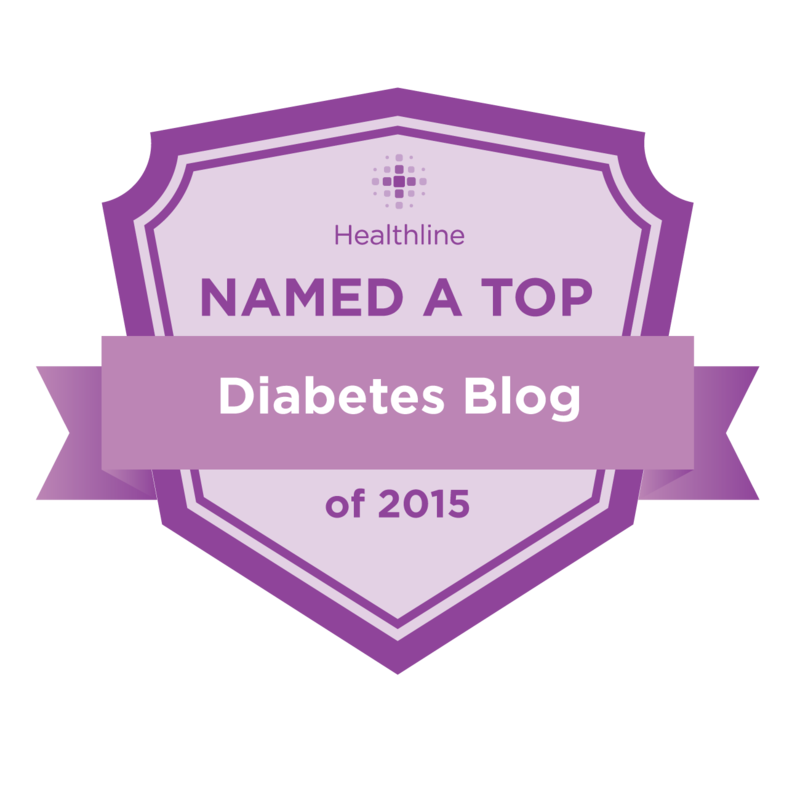 Team Type 1 is inspiring and instrumental in so many ways. Thanks for posting this, and thanks Allison, Amy and Diabetes Mine for this video! You guys are AWESOME! 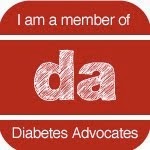 Thank you so much for bringing awareness to type 1 diabetes! God Bless. That video was totally inspiring and awesome!!!! Congratulations to Team Type 1!!!! They have prompted me to stop procrastinating and get exercising!! !